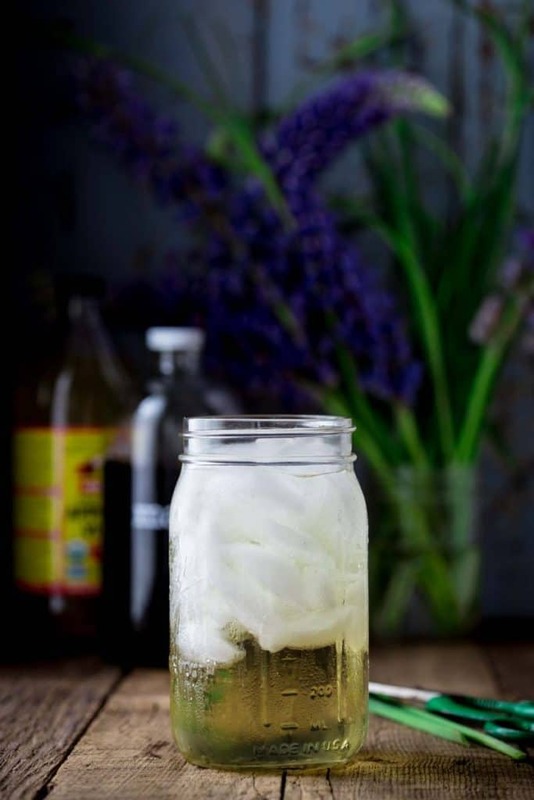 Make this homemade switchel recipe with cider vinegar and pure maple syrup. It’s so easy to make (it only takes one minute!). I have been slugging quarts of it after a workout or gardening. I am so out of touch with my sense of thirst. I’ve read somewhere that this is actually common in adults. What’s up with that? I just totally ignore that I am thirsty. I don’t even notice it, and then all of a sudden I realize that I am dehydrated. I vow to drink water. But honestly, it can seem like a chore. And unappealing. I’m probably chronically dehydrated. Most of the time I try to make up for it by sipping herbal tea in the evening. But a) that’s no fun in the summer and, b) I don’t really think that puts a dent in it and, c) then I have to get up and pee in the middle of the night. I was reminded how important staying hydrated is when I was at CPR training earlier this year. Being dehydrated (even mildly) causes so many problems including fatigue, irritability and headaches. And severe dehydration is a medical emergency! This habit of not drinking enough water during the day needs to change. 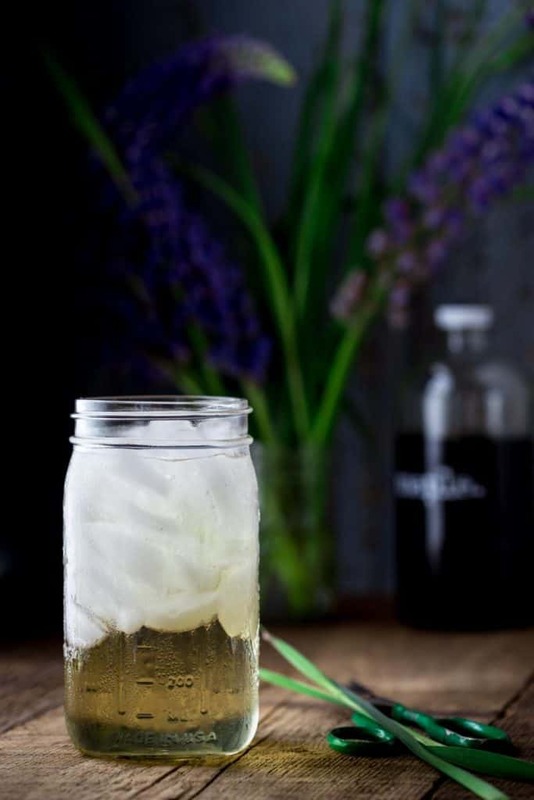 Switchel is an old-fashioned drink made from water and cider vinegar. It’s been around for hundreds of years. It’s like the original Gatorade farmers used to mix up when they were out in the hot fields all day. It has a long tradition here in Vermont, where it’s usually sweetened with pure maple syrup. Cider vinegar has so many great things going for it and I always have it handy for salad dressing or to splash into a recipe. I, of course, have been using maple syrup to sweeten the recipe I’ve been making this summer. (It also can be sweetened with honey or molasses.) Unlike refined sugars, maple syrup has a lower glycemic sugar so it won’t cause the same spikes in blood sugar. This switchel recipe is also more diluted than some of the versions I’ve seen. I only use 2 teaspoons each of the vinegar and maple for each quart. So it is really quite palatable. Unlike the switchel I shared in my cookbook, this one doesn’t have any ginger. This being the case, it only takes about 1 minute to make. So now I have officially zero reason to be dehydrated this summer. Cheers! This easy switchel recipe requires ice, maple syrup, ACV, a pinch of salt, and water. To make switchel, you simply have to stir everything together in a large jar or glass and enjoy. You can make a big batch in the morning and enjoy it throughout the day, too. If you’ve never made switchel before, I highly recommend trying it out. It’s slightly sweet and oh-so refreshing — it’s tough to describe though! 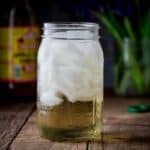 This homemade switchel recipe takes just 1 minute to make and is made with maple syrup, apple cider vinegar, and water. So refreshing and easy! Place ice in a quart jar. Add maple syrup, cider vinegar and salt. Add water and stir. Enjoy cold. This is so interesting, Katie! I’ve never heard of switchel, but I already know I’d love it! It reminds me of a cocktail I love (of course…a cocktail), a shrub, also made with vinegar. The first time I had one, I couldn’t imagine drinking vinegar, but it’s amazing how refreshing it is and with a bit of sweetness to balance things out…SO tasty! I’m like you, I have to remind myself to drink water. I’m making a jug of this today and sipping as I work in the garden! I still haven’t tried a shrub, but was reminded of them as I was writing this post. Now I def need to try one! So…had to come back to tell you…I just made this and it’s DELICIOUS! Super refreshing! I’m going to be drinking this all summer! Thanks Katie!!! Yup, it’s weird, but I can’t get enough of them these days! Ha ha. Great idea Katie. I’m chronically dehydrated too. I know apple cider vinegar is so good for you. With the maple syrup, this is one palatable way to stay hydrated this summer. 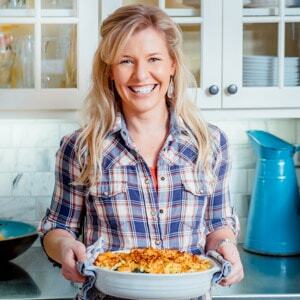 Thanks for this good old fashioned recipe! We just opened a bottle of dark maple (my fave) and it’s so good with the dark, the maple really shines through. You’ll love it Allie since I know you’re a maple lover too. I’ve never heard of switchel until now…cider and maple syrup..for sure a great combo! I’m not that surprised but switchel is gaining in popularity around here. You can actually buy it bottled in some places now. Especially at health food stores. My friend who works at the hospital here told me she can buy it there! Who knew! I’ve never heard of switchel before but honestly I can’t wait to make it! I too don’t drink enough water throughout the day, and end up being sluggish and often have a headache. I am definitely making this today! It has been helping me so much. I hope you like it Sarah. I cannot wait to try this- I used to swear by Gatorade while competing my horse in the summer and since I cannot have processed sugar anymore i have been searching for a replacement for when I need more than water. Oh, good. I hope you try it Amy. I just love the way it tastes now, and it is so refreshing. I end up drinking a whole quart in just minutes because it is so palatable. I LOVE this! We will be in hot country soon and I plan to make it there to help me keep cool because I do so wilt in the heat, as in become nearly comatose. 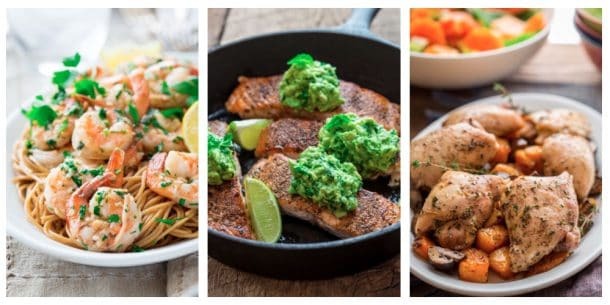 Shared on social media and my foodie FB page the other as my pick for Recipe of the Day. Thanks so much! Oh good, so glad you’ll be trying it. Also worth a try is the ginger version for an added kick. Thank you for sharing in your circles Kathryn. Have a great day. I was curious about adding ginger, and stumbled on a neat variation. For the water in your recipe, I subbed brewed herbal ginger tea. Delicious! I can’t wait to play with other herbal flavors. The vinegar gives it a nice tart lift. Is it ok for diabetics?